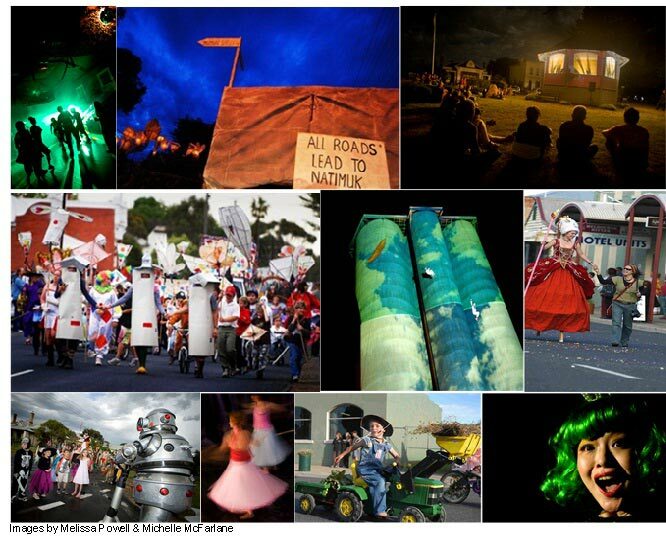 This entry was posted in ACT Natimuk, ACTNatimuk - Home, Arapiles Community Theatre, Goat Fest, Nati Frinj, Palais de Pixel, Uncategorized on 17 August 2013 by greg pritchard. Hi guys Congratulations on the RCC commission! As a local artist I would like to express my interest in being involved in your event!! Im not sure if anybody got back to you about your interest in being involved in the RCC project. It is all happening at the moment and there are lots of opportunities to get involved, from shadow puppetry and animation to music and physical performance. What are your interests in particular and perhaps I can put you in touch with the relevant person.